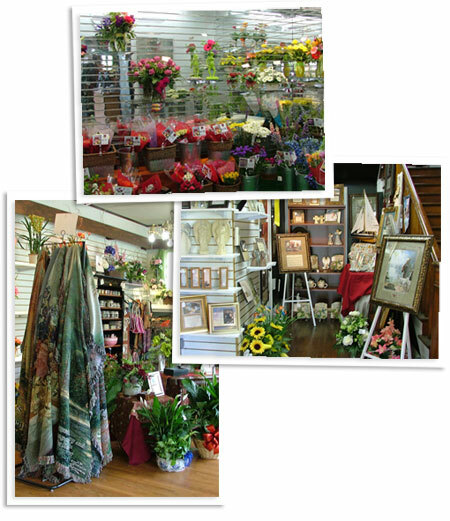 At Knight's Flowers, we are committed to quality, and offer the freshest flowers around. We ve been serving the Anderson County area-Oak Ridge, Clinton, Lake City, Rocky Top, Knoxville, and surrounding towns since 1953. Whatever your need, we can provide. From a beautiful fresh cut arrangement to a unique silk display, our designers are talented and creative. We guarantee your satisfaction on everything that goes out of our shop - 100%! Flowers From Knight's Last Longer - We Guarantee It! Most of the items featured on our website are backed by an 8 day freshness guarantee. Roses from Knight's are guaranteed to last for up to 7 days from the delivery date. If for any reason, you are not satisfied with the quality of the arrangement, Knight's Flowers will replace them absolutely free. We pride ourselves on satisfied customers. Due to increased demand around the floral holidays, prices may increase for some items. We deliver to Holley Gamble Funeral Homes in Lake City, Rocky Top and Clinton, Hatmaker Funeral Home in Lake City, Rocky Top, Jones Mortuary in Clinton, Woodhaven Funeral Home in Claxton, Weatherfords & Martin Funeral Home in Oak Ridge and Sharps Funeral Home in Oliver Springs daily. We proudly support our local community! Click here for more info. 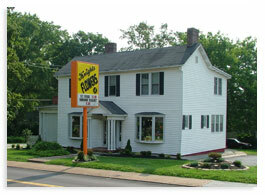 Our shop is located at 397 North Main Street in Clinton, Tennessee. See the map below for help finding us, or call 865-457-9792 anytime.